Jeff Johnston, Jonas Everett & Casey Mushrush answer one viewer question about the benefits of paying off your mortgage early. 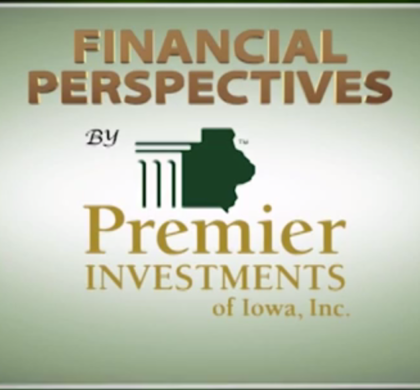 Then a discussion on Spousal IRAs during the Money Minute. The show concludes with a discussion on building your emergency fund.